We saw Billy Croft & The 5 Alarm at Dan's Roadhouse in Plano. They were great!! Heard some great covers and originals. Can't wait to see them again!! Audiences would expect great music, great vocal harmonies and lots of fun! We like to laugh which makes others want to do the same! This band is highly professional on and off the stage. Our performance is clean and family oriented. 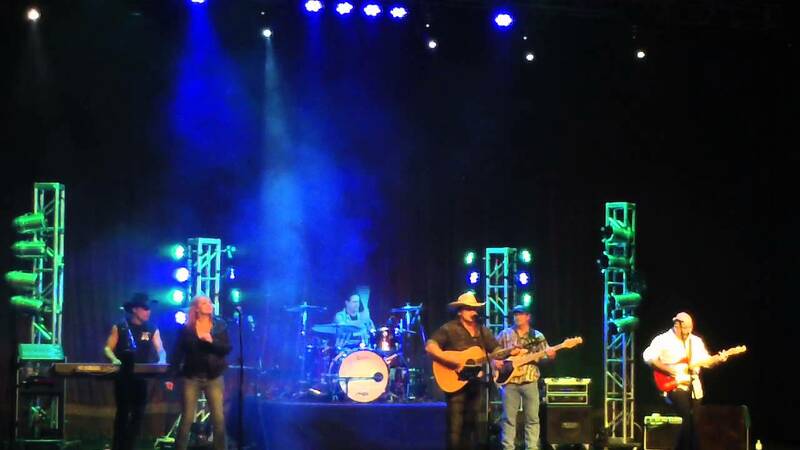 Billy Croft and his band bring a high energy, rockin' country sound to every event they play. In 2011 Billy and the 5 Alarm played all over the state of Illinois racking up 50 dates just in the summer! This 6 peice band is tight and loaded with talent musically and vocally! 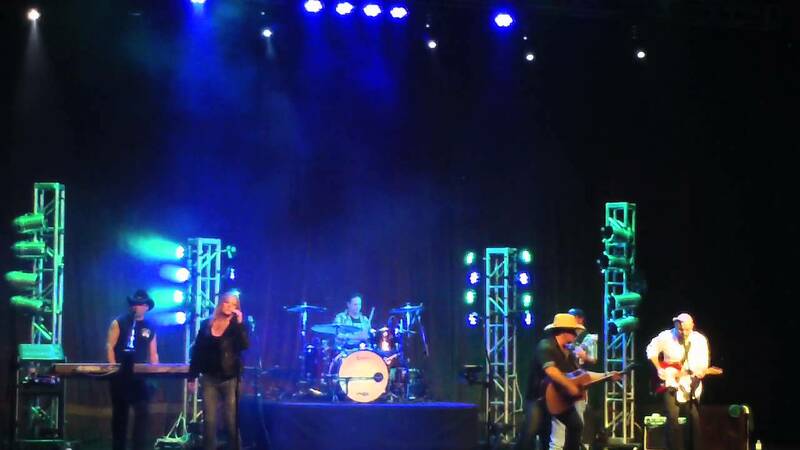 Many of the the members have toured with artist such as Kenny Loggins, Kenny Rogers and Toby Keith! Billy Croft was born and raised in Illinois' Fox River Valley but he's had a boot planted firmly in Nashville for many years. That led to an appearance at Pheasant Run, where Billy met country music legend Kenny Rogers. After hearing Billy sing, Kenny invited Billy to join him onstage for his annual Christmas concert. Billy has been writing in Nashville for about 10 years with some of the best in the business. His latest single "Till Your Boots Are Dirty" was written with Danny Wells who has written several number ones like "Check Yes Or No" by George Strait and "Prayin" For Day Light" By Rascal Flatts. Billy has also worked with Alan Schulman, music producer who has produced artist such as Jimmy Buffet and Faith Hill. 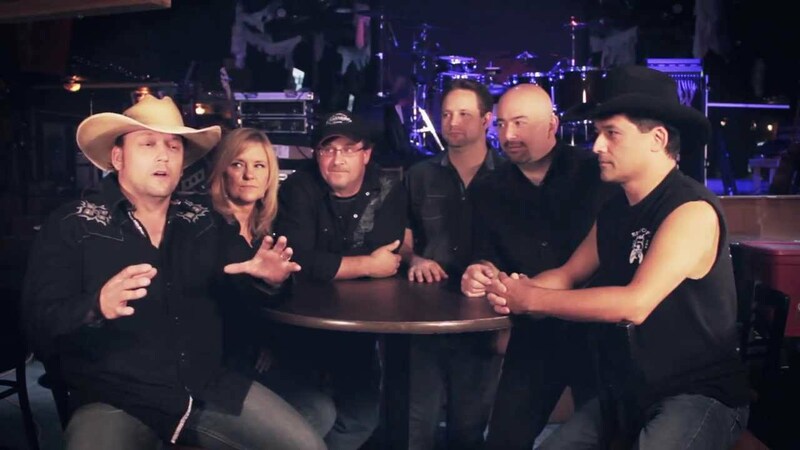 If you are looking for a country band then loo no further because we are your band! Thank you for considering us for your event! We usually like to have water and some kind of food deal with the venue. Contact us for set list. The Eagles. Brooks & Dunn. Eric Clapton.